If you are one of the many proud Perodua Myvi owners out there, you might want to pay attention. 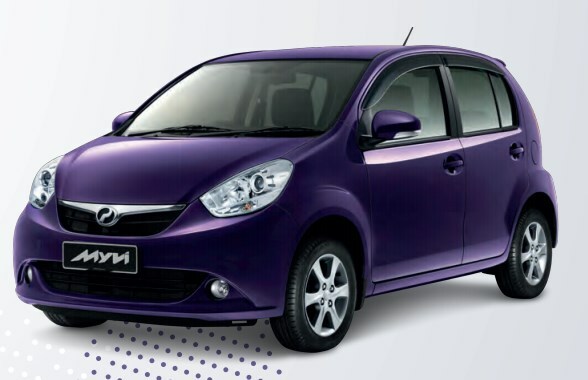 Perodua earlier today has issues a statement that it is calling 74,000 Perodua Myvi that were manufactured between March 2011 and March 2012 in order to replace their Electronic Power Steering (EPS) column. Apparently, Perodua discovered that the problem can be detected when the EPS indicator is lit, after which, drivers might feel a slight steering heaviness at speeds between 30 and 40 km/h . Although the problem can temporarily be fixed by switching off the engine and restarting the car, Perodua prefer to tackle the issue permanently and without any cost to users. The replacement process will take around 80 minutes to be completed and owners of the said Perodua Myvi models are welcome to visit any of 170 Perodua’s service centre to get it done. Video: Sony Xperia Z Demo...and a Quick Drop Test!